What do you think about all day? Many of us get stuck in sinful thought patterns that reinforce the lies and lusts fueling our emotions. Maybe we stew over someone’s sin against us, or weave imaginary fearful scenarios, or brood about our sins and weaknesses. We ruminate. We curve in on ourselves. And ruminating on sinful thoughts is a bad habit that strengthens our sinful emotions. 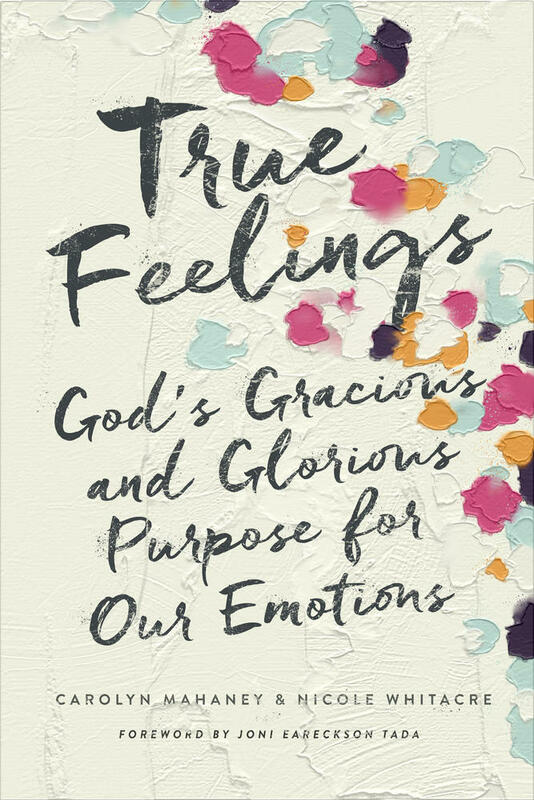 In fact, it is the opposite of obeying God with our emotions, because instead of moving toward God, we engage our emotions by ourselves, leaving God out of the process. Now we can’t just stop ruminating. Try it. It doesn’t work. But we can replace this bad habit with the good habit of meditating on truth. “Whatever is true . . . think about these things” (Phil. 4:8). Find one truth to counteract a lie, and then think about it until it sticks. Replace a fearful scenario with a promise from Scripture. Instead of bitter ruminations, consider God’s hatred of bitterness. Ponder the forgiveness of Christ rather than your failures. 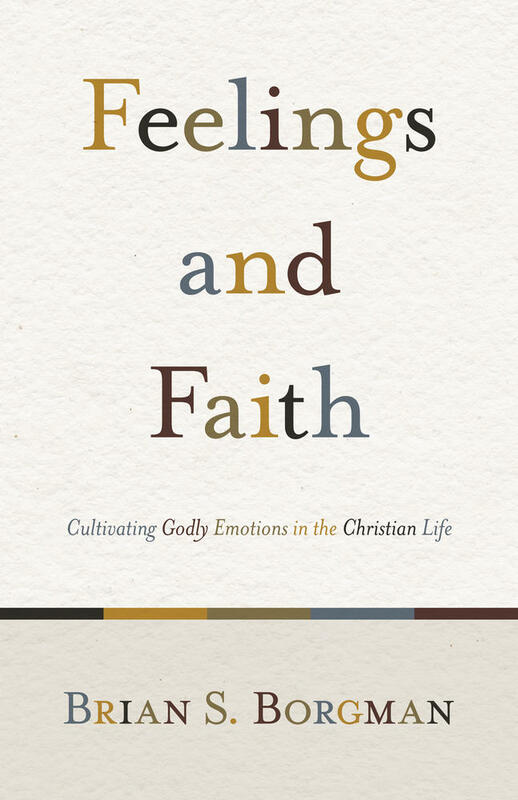 When we abandon our sinful ruminations for the truth of God’s Word, the Holy Spirit can revitalize our emotions. Take “mommy guilt” for example. How do we end up carrying the weight of this crushing emotion? And how can we get rid of it? Mommy guilt begins with a bad thought-habit: ruminating on our sins and failures. Maybe we get angry at our children, but even after we repent and ask their forgiveness, we continue to berate ourselves. The more we review our failure, the more we believe we’re a terrible mother, and the more guilty we feel. Not only does ruminating on our sins lead to sinful emotions, it also dishonors our Savior who bore our sins for us. If we have confessed and repented, our sins are forgiven, forgotten, and far away: “There is therefore now no condemnation for those who are in Christ Jesus” (Rom. 8:1) and “he [has] cast all our sins into the depths of the sea” (Mic. 7:19). We should not think about our sin anymore, but instead contemplate the Savior’s sacrifice for our sins. We can replace this bad habit [of ruminating] with the good habit of meditating on truth. 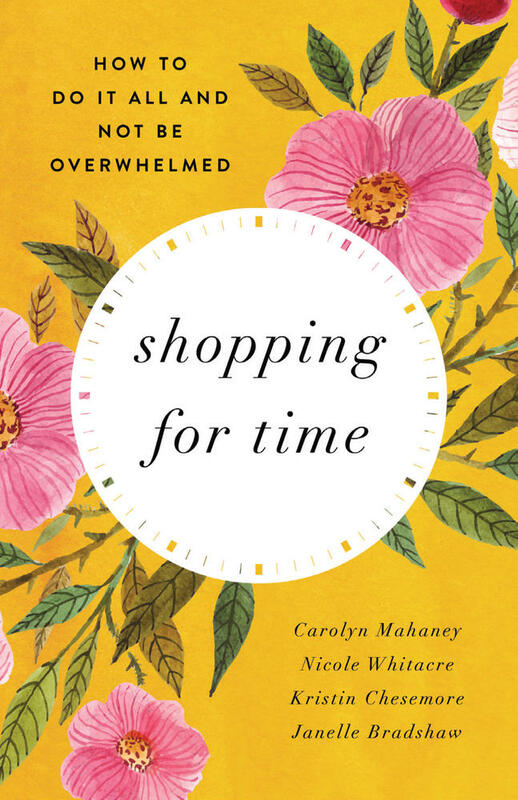 Or, maybe we make a mommy-fail list in our head, recounting all the ways we fall short. I should have played with my children. I should have prepared healthier meals. I should have taught them something new. 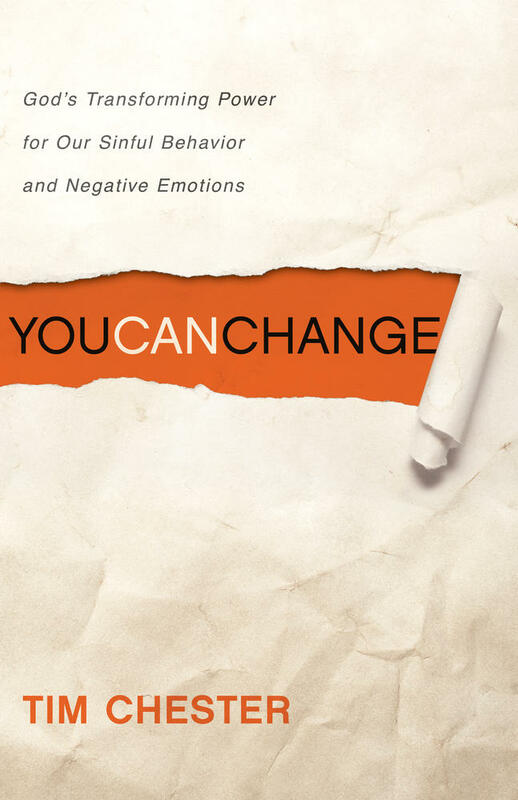 The more we ruminate, the more we’re convinced that we’ve messed up, and the worse our feelings of guilt become. To stop our guilty ruminations, maybe we should shut off the fount of extrabiblical parenting advice and focus solely on what God’s Word says to parents. You see, Scripture’s parenting guidelines aren’t burdensome or complicated or always changing, and they come with the promise of God’s help. “Bring them up in the discipline and instruction of the Lord” (Eph. 6:4) and “Train up a child in the way he should go; even when he is old he will not depart from it” (Prov. 22:6). 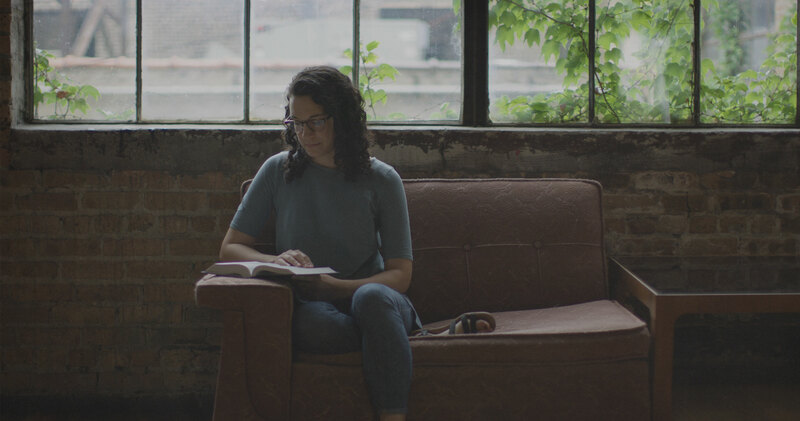 When we fix our attention on God’s standard, instead of fixating on what everyone else is doing, our beliefs will realign with God’s truth, and we will begin to feel peace and hope. Many of us also get caught in the bad thought-habit of sinful comparison. We measure and remeasure our beauty, accomplishments, possessions, and relationships against those of other people. Sometimes we come up short, sending our emotions into a tailspin of discontent. Other times, we think we have the edge and revel in an emotional glow of superiority. Either way, ruminating about ourselves in comparison to others reinforces our selfish values, inevitably leading to emotions of sinful delight or discontent. To kick the bad habit of sinful ruminating, we need a simple plan to redirect our thought patterns. Maybe we write down verses, memorize them, and review them often. Maybe we load sermons or worship songs and hymns on our mobile device. If need be, we can even ask our husband or a friend to remind us of truth on a daily basis. We have to be deliberate, and we have to persist. But if we meditate on what is true, lovely, and admirable—all day long—we will strengthen our belief in the grace of God and the value of Christ (Phil. 4:8). And from these godly beliefs and values, obedient emotions will flourish. This article is adapted from True Feelings by Carolyn Mahaney and Nicole Mahaney Whitacre.